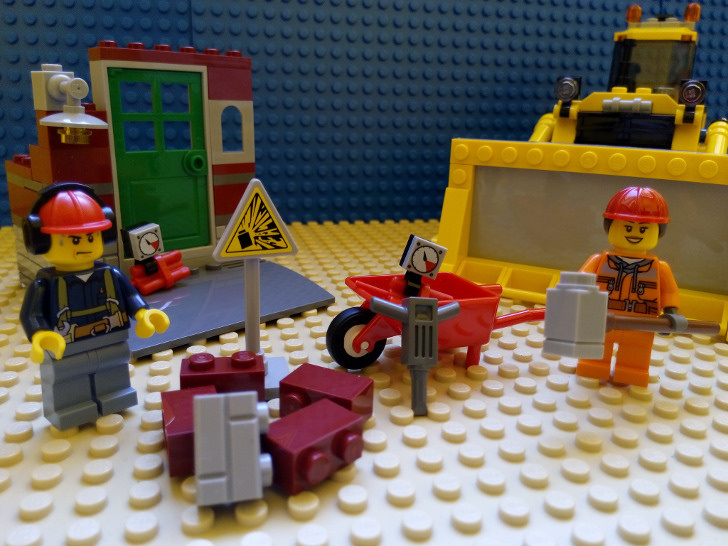 LEGO has announced a plan to develop sustainable manufacturing materials that would allow the toy company to ditch plastic forever. The Denmark-based company is investing millions to create a Sustainable Materials Centre to employ over 100 people who will carry out the search for a better building block. The company aims to identify a sustainable plastic alternative by 2030. LEGO bricks have been made from the same familiar, foot-piercing plastic since 1963. 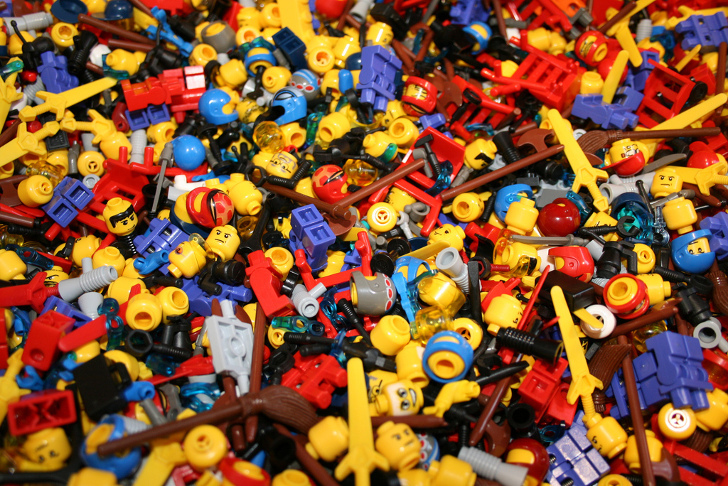 Each year, the company reportedly uses more than 6 billion tons of plastic to create its toys. Finding a more sustainable material to build those blocks will reduce the company’s footprint dramatically. The Sustainable Materials Centre will take a little time to form, and LEGO plans to launch research sometime in 2016. Sounds “awesome” to us. Unlike most plastic used Lego are designed to be used forever not as disposable that is a plus to start with. I have Lego toys from 30 years ago and they are just as sturdy now as they were when I purchased them. Spend the $150 Million taking care of the senior citizen and wounded soldiers! While I applaud the sentiment, I too still have my Lego bricks from 30+ years ago. Now my children and I play with them. I consider the plastic of Legos bricks not as disposable, but durable. It's not that it doesn't last. It's made from massive amounts of oil, as most plastics are. Hence logo's previous relationship to Shell. They knew the association was bad publicity and now they have gone a step further to finding a sustainable material to make it from. Good on them (even if it is publicity focused). "Each year, the company reportedly uses more than 6 billion tons of plastic to create its toys." Surely that can't be right? A ton of plastic for almost every person on Earth every year? My kids have a lot of LEGO, but that seems way out, even allowing for manufacturing wastage! Resins can be made from hemp. So can clothing and paper etc. Hemp products are biodegradable too. �Each year, the company reportedly uses more than 6 billion tons of plastic to create its toys.� I can believe its a lot, but maybe you've got your numbers mixed up a little bit? I mean, picture how much plastic 1 tonne is, then picture where exactly that is going? That link you posted suggested 19 billion lego elements per year - that's ~3 pieces of lego per person. Unless they're pieces of lego that're made from 300kg pieces of plastic, the numbers seem wrong. Not that this isn't AWESOME news, but maybe ponder your numbers just a little bit? Plastics can also be made from corn. Resin uses PLA.